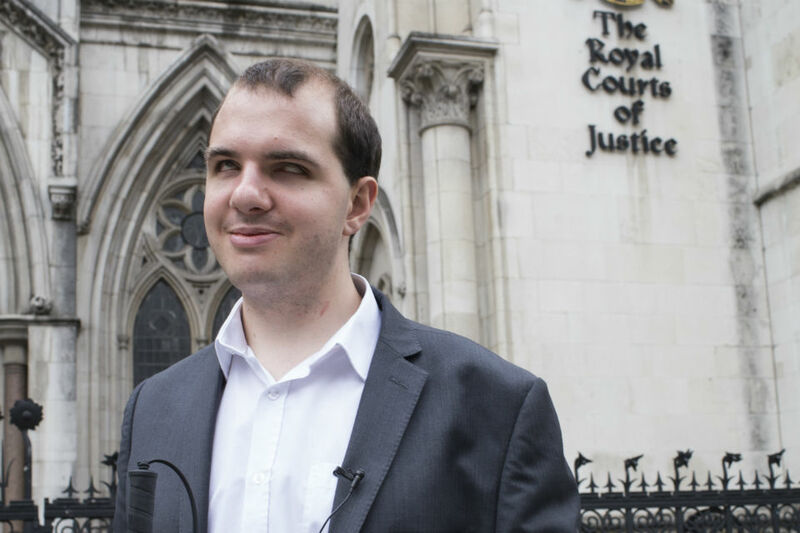 I’m Tom and I work at the Government Legal Department (GLD) as a trainee barrister. I first joined the civil service in 2012 when I applied for the legal trainee scheme. It was a three stage process that involved online tests including verbal reasoning, situational judgment and critical reasoning. Following this I attended an assessment centre day. I’m currently on secondment to Blackstone Chambers where I am drafting arguments for court. I especially like hearing the judgment and seeing the impressiveness of the judges. Working at GLD means I get to work on lots of high-profile and interesting cases. The breadth of the work is also impressive; I have worked on EU fisheries cases and commercial work involving the importation of coal. Recently, I was working on some new legislation about the ban on smoking in public places. I was writing a paper for the Court of Appeal about whether this legislation could apply in both state and private prisons. At GLD we’re encouraged to move around teams and the range of experiences that you can gain is incredible. You can also maintain a good work/life balance, there’s a huge sense of community and we chat over lunch in the café or socialise after work. It’s an open organisation where senior management is very accessible and approachable. I’m also grateful for the professional development opportunities that are available both in my department and via Civil Service Learning. I’d recommend this as a place to work if you like to work hard, learn fast and are ready for a challenge.